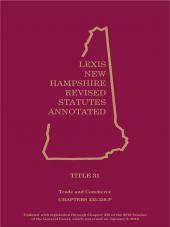 LexisNexis Colorado Revised Statutes is the only official statutes of Colorado, complete and annually updated with LexisNexis CRS official annotations. 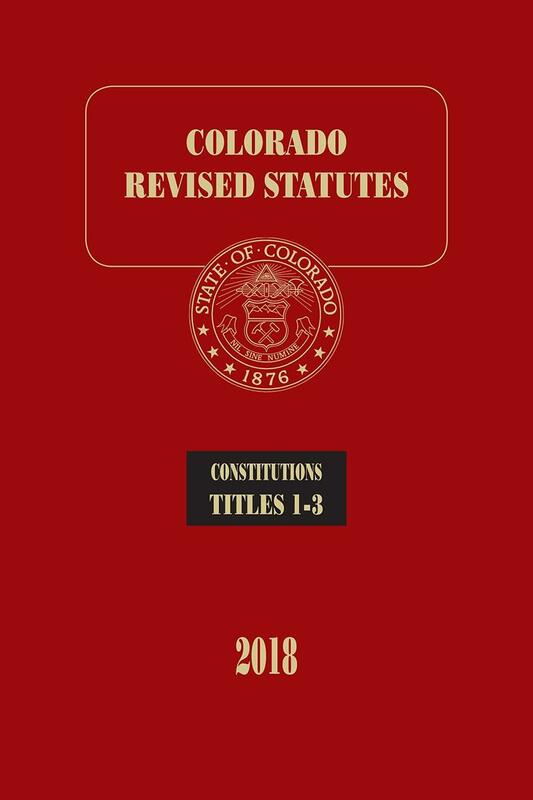 With the Colorado Revised Statutes, you can practice confidently with the only official statutes of Colorado, fully updated and replaced annually. 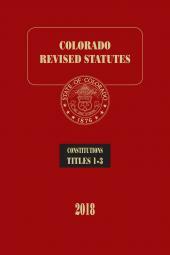 You can also trust that the annotations appearing in the code correctly interpret the cases cited, because the annotations are official, too - provided directly from the Colorado Office of Legislative Legal Services. 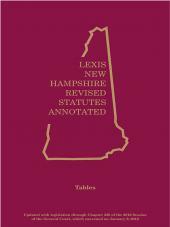 The set comes complete with two index volumes, to help you find the statutes that you need quickly and efficiently, and two volumes of court rules. 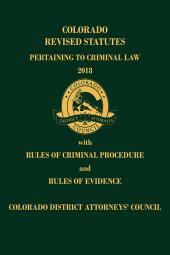 No Colorado attorney, judge, law firm, or law library should be without LexisNexis CRS, the official Colorado statutes you know you can trust. Note: Print subscribers also receive a DVD that contains prior year editions for historical reference.